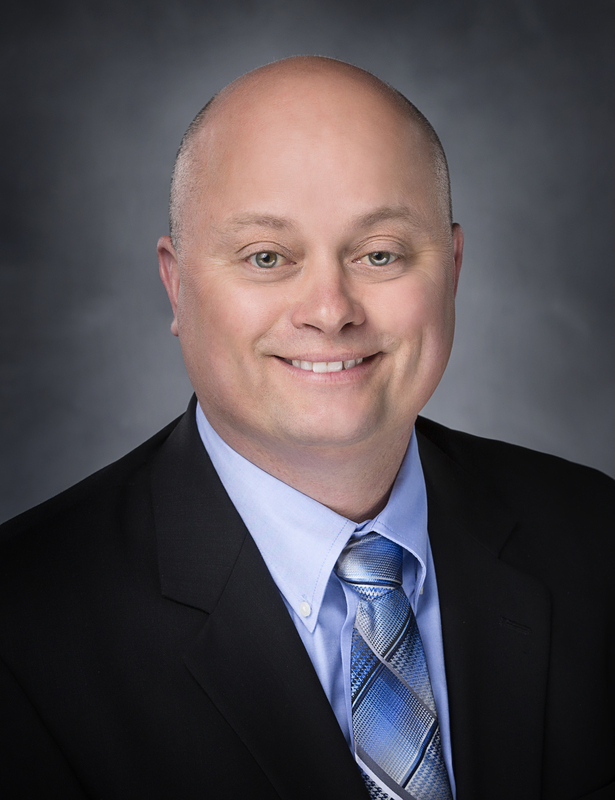 Linetec has hired Mike Schauls as vice president of operations overseeing production and scheduling of the company's paint, anodize and related services. Located in Wisconsin, Linetec continues to expand its operations and staff to serve customers across the country that produce aluminum windows, wall systems, doors, and other architectural aluminum building components goods. The company currently has nearly 600 employees with openings for more. Schauls joins Linetec from Northwire, Inc., a designer and manufacturer of custom technical wire and cable, and provider of contract engineering services. He worked at the company for six years and most recently served as Northwire's vice president of operations and engineering. Prior to this, Schauls was with Oshkosh Corporation, an industrial company that designs and builds specialty trucks and vehicles. During his 14 years with the company, he held various engineering and management roles in test and development, Quality, Six Sigma and lean manufacturing; advanced operations and Department of Defense programs. Schauls earned a Bachelor of Science in mechanical engineering at the University of Wisconsin in Madison and an MBA at the University of Wisconsin in Oshkosh. His professional certifications include Six Sigma Black Belt, Lean Bronze and Project Management Professional along with several others.